The widespread adoption of blockchain technology has grown in pace in recent months. One way in which this has become obvious is in the number of great ICOs that use this technology to provide innovative and useful decentralized platforms. However, the latest blockchain news is possibly even more significant. 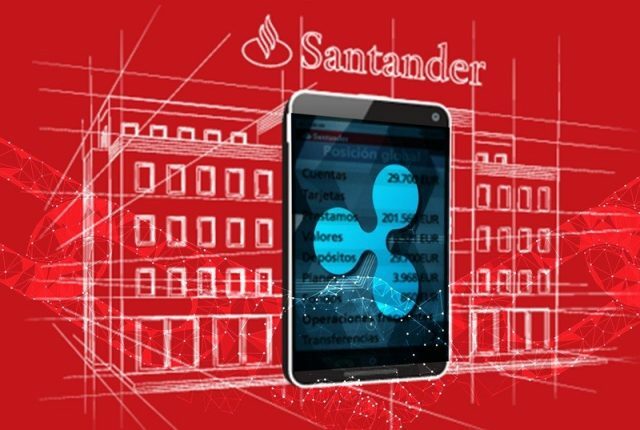 The giant Santander banking group has announced that they are expanding their use of the OnePay FX platform that is powered by Ripple (XRP). Earlier this year, it was revealed that the bank had hooked up with Ripple in a strategic partnership. While details were limited at the time, it turns out that they have been carrying out beta tests to use RippleNet as part of their payment solutions. It seems that the results of the tests have been extremely positive. In fact, it has been reported that the use of Ripple has caused an increase in both speed and transparency. Ed Metzger is the Head of Innovation at Santander. At the Swell Event held by Ripple in San Francisco, he talked about the future of blockchains in banks and other financial institutions. 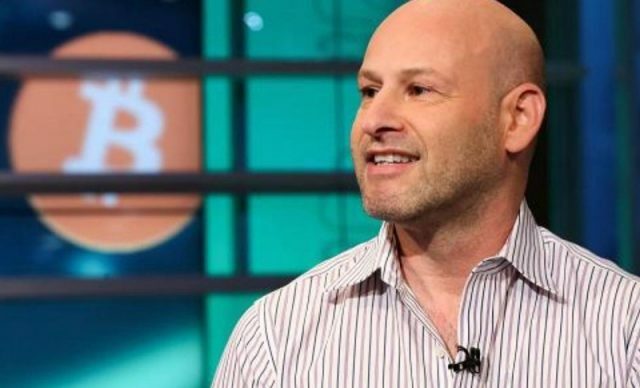 Metzger said that they believe that, “financial services is moving to a world of open platforms.” He went on to say that that this will allow companies to “collaborate to deliver excellent customer service for their customers”. The bank has announced that they will be using the OnePay FX platform for all payment settlements in a number of countries now. At the moment, it is available in the UK, Spain, Poland, and Brazil only. It is now to be rolled out across Europe, as well as to parts of South America and Asia. The bosses at Santander think that using Ripple will make international payments far easier to deal with, as it gives the possibility of instant transactions. Crypto analysts are of the opinion that this move could be crucial in speeding up the growth of the Ripple network. This is one of Europe’s biggest retail banks, with a strong presence in the Americas and Asia as well. It started out in Spain and is currently ranked as the country’s biggest and strongest financial institution. They are currently classed as the fifth biggest bank in Europe. The presence of branches and offices in many different parts of the planet makes that a good candidate for using blockchain technology in their operations. Ripple is known by the XRP code. This cryptocurrency first appeared in 2012 and has become one of the most popular digital currencies on countries like Japan. The main appeal of this currency is the way in which it can be easily adopted by banks and other traditional financial firms. They have expanded the network aggressively over the globe, entering into several important partnerships like their link with Santander bank. UniCredit and UBS are other large corporations that currently use Ripple. It is important to point out that this platform uses a shared public ledger. This makes it different from other blockchain currencies such as Bitcoin (BTC) and Ethereum (ETH). The platform can accept its own native tokens, as well as fiat currencies and other cryptocurrencies. Their strong focus on banking and recent success in achieving mainstream adoption has made Ripple one of the cryptocurrencies most worth keeping an eye on. 100 million XRP tokens were created and the value of these coins has risen considerably since the early days. At the time of writing, each XRP token is worth $0.40. Overall, Ripple has a market capitalization of more than $16 billion. Who Will Adopt Blockchain Technology Next? It is clear that the banking industry is making the switch to blockchain technology. There are obvious benefits for banks in doing this, and a number of other financial institutions are said to be working on their own plans for moving to decentralized networks. So, what other industries can you expect to see going the same way in the near future? Among them, we can look out for the likes of publishing, travel, healthcare and even music changing. There are many ICOs currently underway that have been reviewed and that promise radical changes in how these industries will operate from now on. The simple truth is that no one knows exactly how the blockchain will affect our lives and the way that we do business. Many people have already bought Bitcoin, Litecoin (LTC), and other currencies as an investment or to make it easier to pay online. Yet, blockchain promises far more profound changes in our society than this.